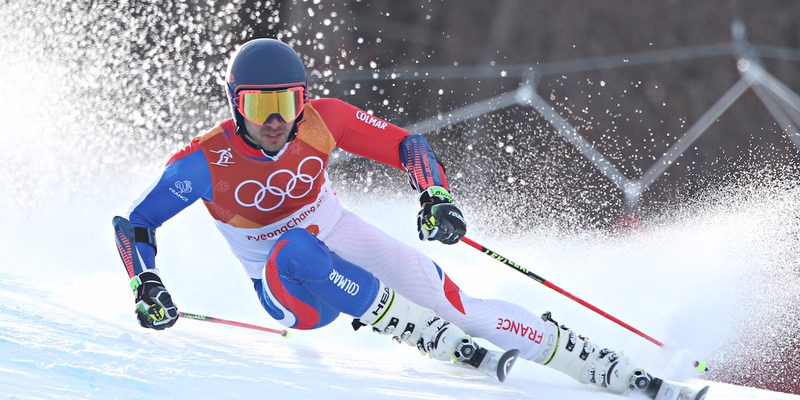 French Alpine skier Mathieu Faivre was sent home from the Winter Olympics for critical comments of his team. Mathieu later said in an Instagram post that he was caught up in the heat of the moment. French Alpine skier Mathieu Faivre was sent home from the Winter Olympics for critical comments following the men’s giant slalom event. Faivre, who is also dating U.S. skier Mikaela Shiffrin, finished seventh, with three of his countryman finishing ahead of him. Asked after the event about his performance and his team’s success, Faivre said he was “disgusted” with the result and said he was only racing for himself. The director for French men’s skiing confirmed that Faivre was sent home for “disciplinary reasons,” according to BBC. In an Instagram post, Faivre wrote he did not mean to be critical of his teammates.